Is My Pest Control Company Big Enough To Be A Brand? Many small business owners wonder about when or how to make themselves a brand. This problem and question are not unique to pest control companies. The root of this question stems from the misunderstanding around what a brand is and how to build a brand. The misconception that building brand requires a large investment in advertising dollars is common. Branding doesn’t begin with advertising, nor does it end there. When your day to day operations keep you busy working in your business it is easy to postpone working on your business. Thinking about â€œbrandingâ€ gets left on the back burner for another day. Building a pest control brand is often overlooked, and the power gained by branding your business successfully is missed. In reality, pest control operators everywhere, regardless the size, need to take a moment and plan out their branding. So let’s begin with better understanding branding. Branding is often confused as simply advertising. You don’t need to advertise to establish a brand. There are plenty of local restaurants that don’t spend a dime on TV, radio, or newspaper ads, yet everyone in the neighborhood knows their name. And that is all branding is, branding is a Name. Yes, a Name with a capital â€˜N’. Branding is a proper noun that has come to mean something to someone. Brittany. Madonna. Eastwood. All of those conjure up associations with a single name. But those are BIG brands. So let’s get small. Name the star athlete of your High School or the senior class president. Name a pretty girl that everyone knew as Ms. Popular. Jenny? Regan? Jessie? Lisa? Sally? You could drop her name among old High School friends even to this day and she’d be recognized. The star athlete and Ms. Popular both achieved a brand. Sure the senior class president had to put up posters to get his brand out there. But even without big advertising budgets you know a few small brands. Branding can be achieved without advertising dollars. Branding can happen at any size. Advertising alone is not branding. Adverting doesn’t guarantee branding. Advertising can and does get a company exposure. And if you do advertise, push your brand. Make the message consistent with the brand you are creating. â€œThe Ultimate Driving Machineâ€ is BMW’s successful branding mixed with advertising. â€œCan you hear me now?â€ is Verizon’s successful advertising conveying â€œthe nation’s most reliable network.â€ Very planned, very succinct, very powerful. If you automatically associate Verizon with â€œreliableâ€ then you are living proof of the influence behind building a brand message. Now that you understand branding to be more than simply advertising and getting your name out there, you can begin the process of creating your brand. Start the process of building your message now by taking these steps. Why pest control? Why are you working in pest control? Why are you in business? Why do you get up every morning? Why do your potential customers need your flavor of pest control? Why are you special? Answer the why and you are on your way to defining who you are. 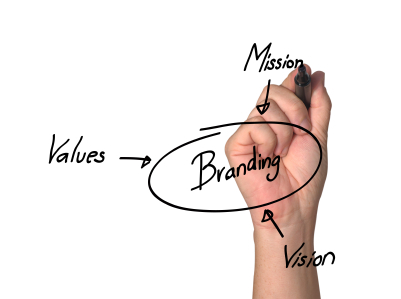 And branding is about defining who you are and what your business stands for. So begin with the why, and start defining who you are. You must know yourself first. Once you know who you are, you must know who they are. Identify who you are and how you are different than other pest management companies. And be different. If your competitor is Red then be Blue. If your pest control buddies drive white trucks consider driving a black car. Will your pest control service aim to be cheaper, more convenient, friendlier, quicker, last longer, smell better or something else? Define those areas where you believe you can mark a real difference between you and the other pest control guy. Being a brand name is about being different. If you are not different then you are generic. Set the Standard. Monitor Improvement. Where did you start? What are you now? What do you want to be? Start now by taking stock in what people are already saying about your pest control service. What do your customers talk about the most? Why do people buy from you? Find out how you are currently perceived. Identify current strengths. Now magnify the ones that you feel will best define your company. Study a few other companies and measure them. Look outside our industry. Take cell phone services and pick some brands and then try to define the brand. What words come to mind when you think of Verizon? What about Cricket? And Sprint? Then go to the auto industry and select a few brands and define them. What words describe BMW, Toyota, Ford, Chevy? Strive to understand what makes industry leaders successful in their branding efforts. Implement strategies that big brands use. Find the consistent message that you want delivered and repeat, repeat, repeat. Measure it as you go. How often do online reviews reflect your message? How often is that message repeated from new contacts as a reason they called you? If you really want to take this a step further, use surveys. Ask your customers via mail, email, or your website how they define you. Do this regularly and gauge the changes. Are you hitting your goal? Is your message, the message, being heard? Fence In & Fence Out. A fence not only defines the area it circumferences by what is within, but a fence adds further definition by what it keeps out. You must learn to say â€œNo.â€ Part of being a brand is not being everything to everyone. In fact, as a brand you may offend someone. Bulwark Exterminating in Austin, TX to this day has a bad review because they told someone â€œNo.â€ A property manager was furious, because Bulwark would not service them. Bulwark is a residential pest control service. Bulwark says â€œNoâ€ to commercial properties. Bulwark also says â€œNoâ€ to pigeons, rodent exclusions, bee removal, bat control, and wildlife removal. Don’t chase every new product or service you could introduce. Don’t chase every new type of clientele you might market to. Make precise breaks. Be brutal at times and just say â€œNo.â€ Anything that does not fit your brand definition is a â€œNo.â€ If your brand is â€œAll Natural Termite Controlâ€ then you will need to say â€œNoâ€ to Termidor. If you want to be the â€œBed Bug Exterminator Extraordinaireâ€ then say no to ants, spiders, crickets, cockroaches, and mosquitoes. Mosquito Squad had done a fantastic job and grown a large business based solely on mosquito and tick control. Know what you want to fence in and fence the rest out. In the past many companies used advertising and public relations to by pass real brand experiences. It was easy to fake it back in the day when media was so easily trusted and word of mouth only traveled as far as your close neighbors. Crafting a well thought out and perfect brand experience to introduce through advertising what your brand hopes to achieve often falls flat in today’s consumer savvy world. Modern day communication travels from Houston to Tokyo in a Facebook second. Online reviews paint pictures more trusted by consumers than any ABC, NBC, of Fox 30 second spot will produce. 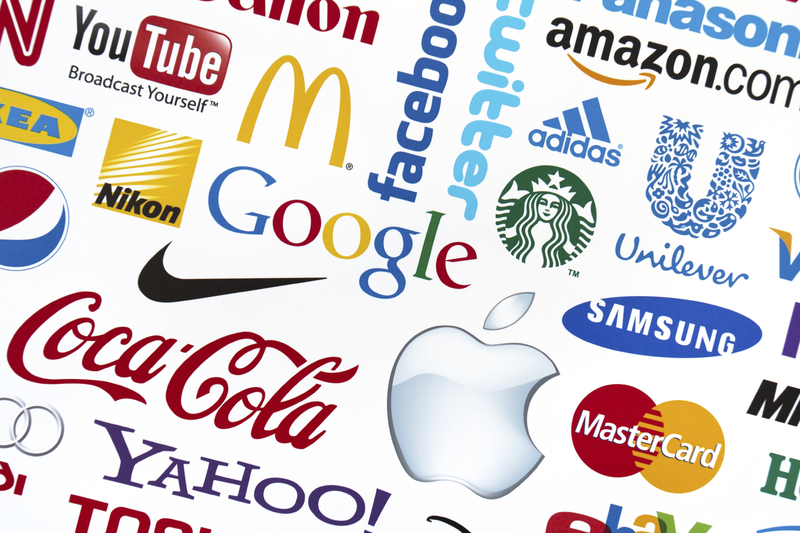 How your brand behaves in media and in the real world must match. At some point your pest control service will face bad press, horrible reviews, and negative tweets. How does your brand respond? Are you as smiley and happy in your commercial as you are when facing real pest problems? Do the clean white trucks on TV reflect what your techs drive? What about the uniforms, do they look like the commercials? Reflect on every interaction, from receipts, to signage, from website, to brochures, from your call greeting, to your “hold” music, on what message is being conveyed. Each of these touch points is a chance to convey a core message, the message, which brings your signature service to life. Ultimately your brand is what the public perceives of you. And you can influence that by what you show the public. Brand yourself, be yourself, behave yourself, be true to the brand. Thomas Ballantyne is the Director of Marketing with Bulwark Exterminating, an industry leader in providing high quality pest control service. Bulwark is fully operational in seven states, including twelve major cities. While Bulwark provides pest extermination for common insects such as ants, roaches, crickets and spiders, the companyâ€™s differentiating aspect is great personalized service. Bulwark uses the finest and most effective products in the world to solve common pest problems.